486 days health authorities keep counting the new positive cases and draw the epidemiological curve. 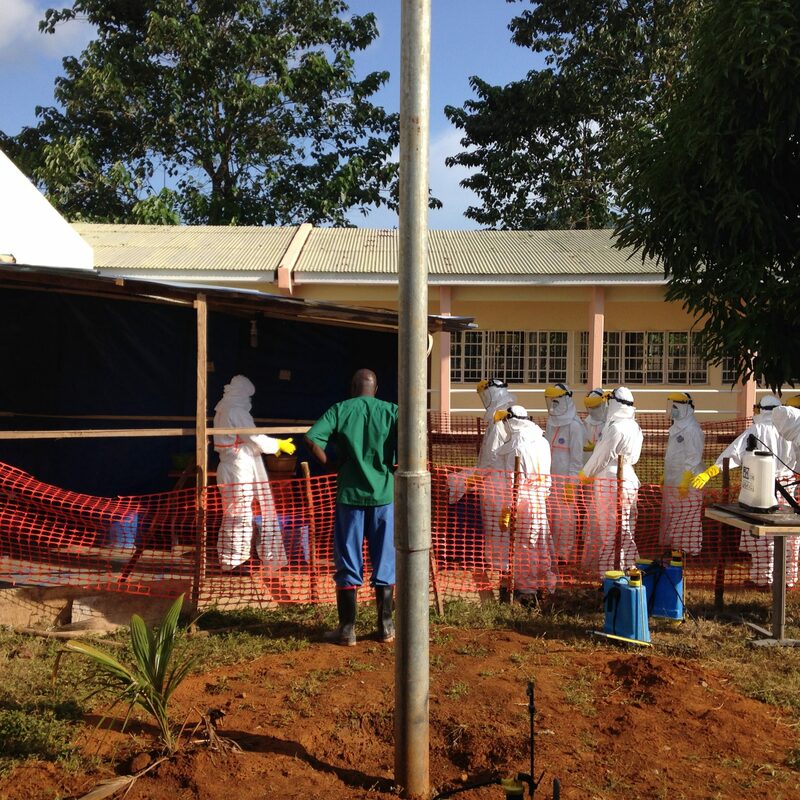 Supporting health system to cope with this outbreak was the target of all international health organizations. International NGOs worked with the government and the international public health organizations to support the need of infected patients, quarantine communities, and survivors. It is time to start counting down the 42 days. Wish to end it and declare Ebola-free country.